Porf. 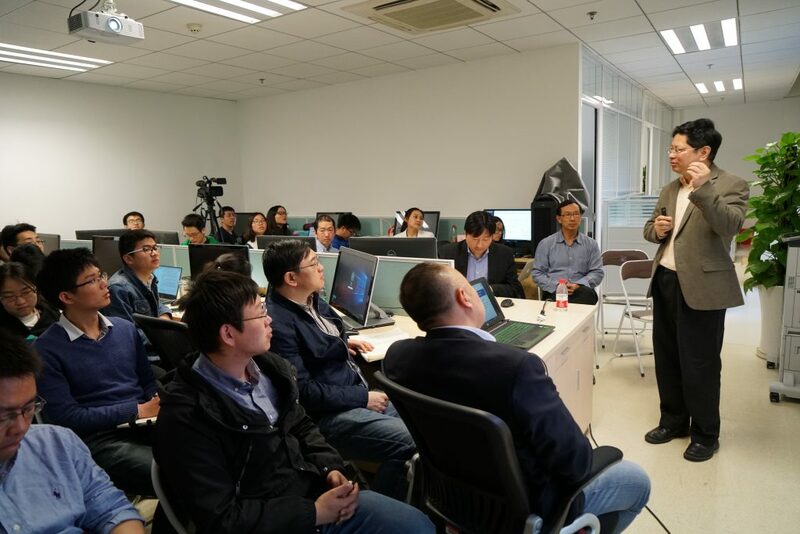 Yongmiao Hong from Cornell University Visits the Center and Gives a Talk. On April. 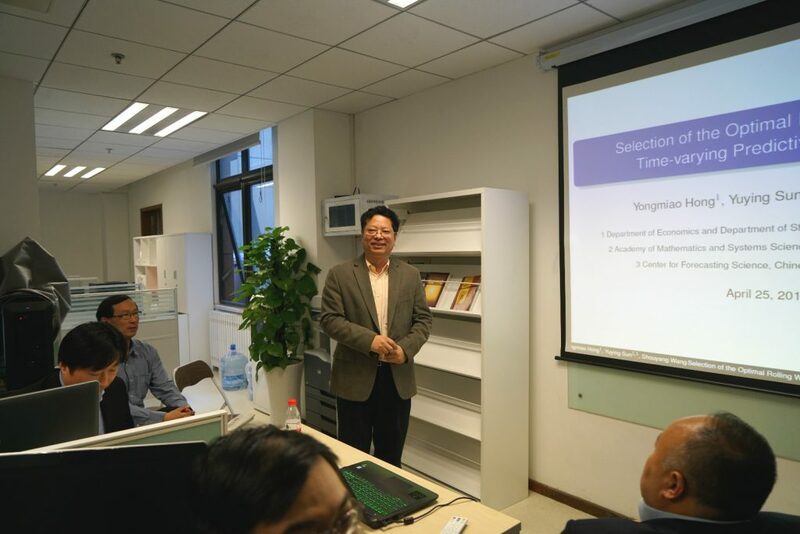 25, Prof. Yongmiao Hong from Cornell University visited the center and gave a talk titled Selection of An Optimal Rolling Window in Time-varying Predictive Regression .